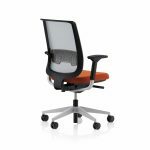 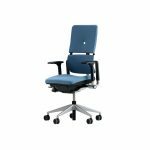 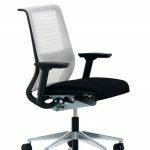 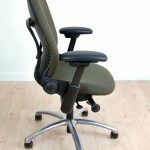 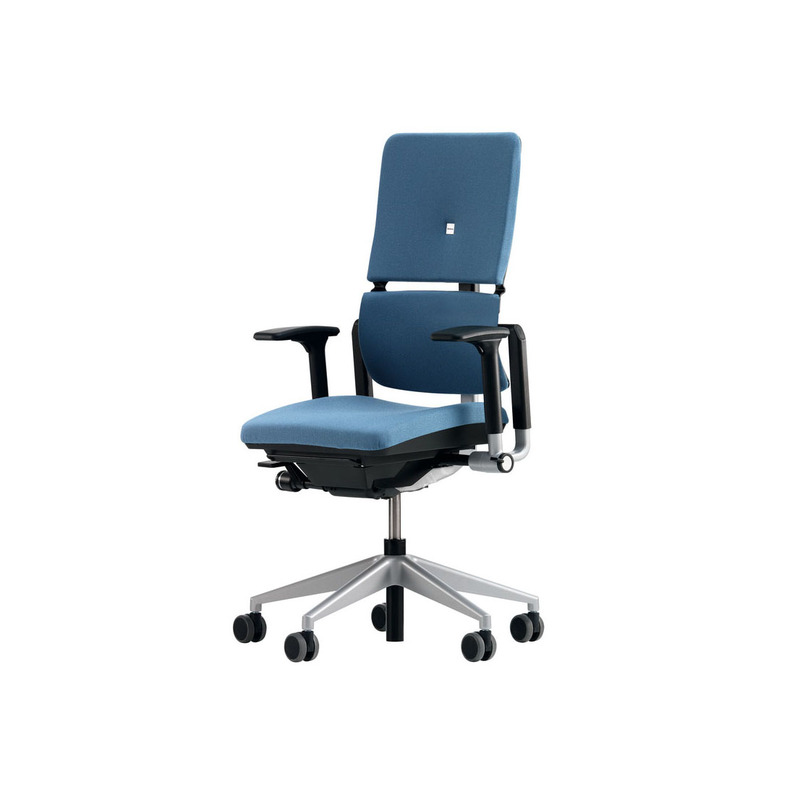 If you want to have a comfy chair for your office or home office, you can purchase an executive Steelcase chair as the solution. 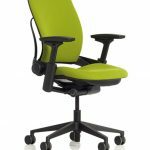 If you can see in the company’s website, there will be various Steelcase chairs that fit well for your office. 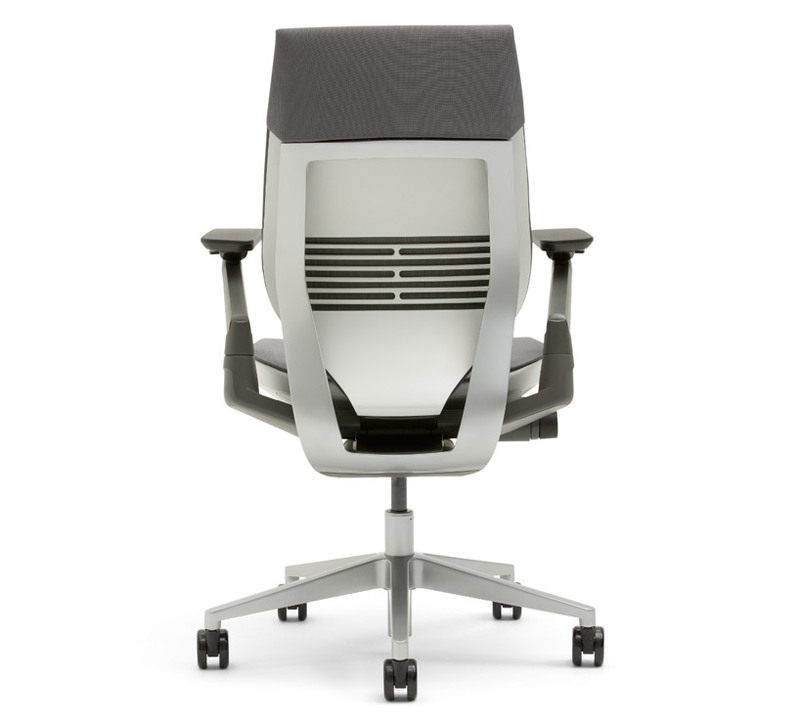 Here are the samples of Steelcase chairs that you can use for reference in purchasing this modern and comfy Steelcase chair. 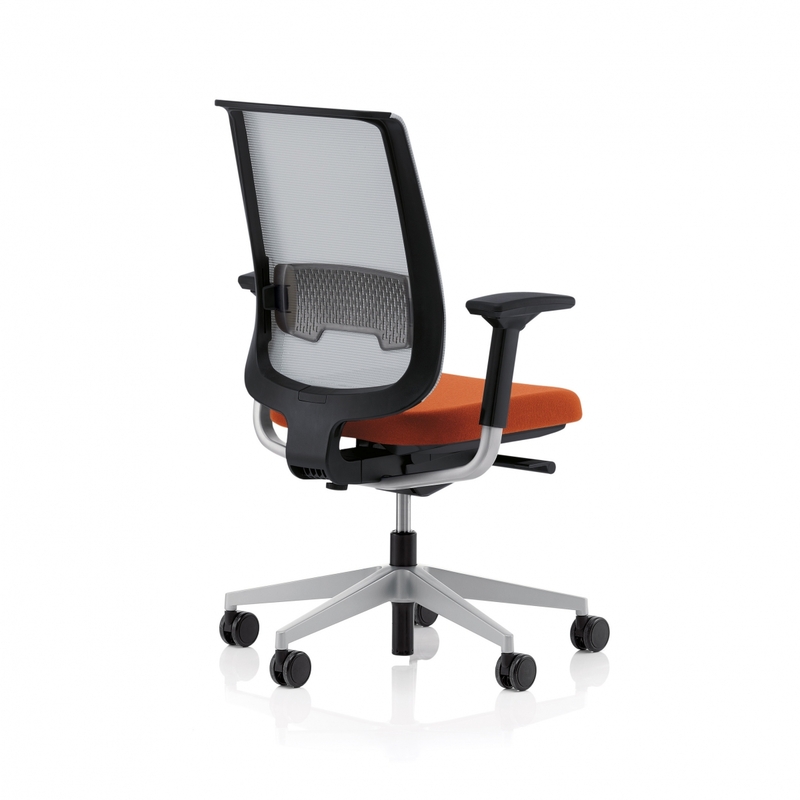 The first is Steelcase gesture chair where you can find the new experience of sitting. 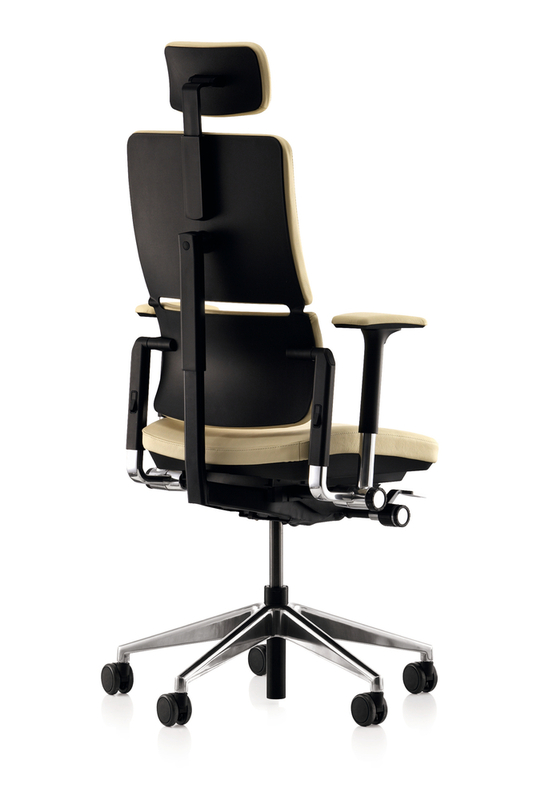 Yes, this chair is designed to support the movement and the gesture of the user’s body. 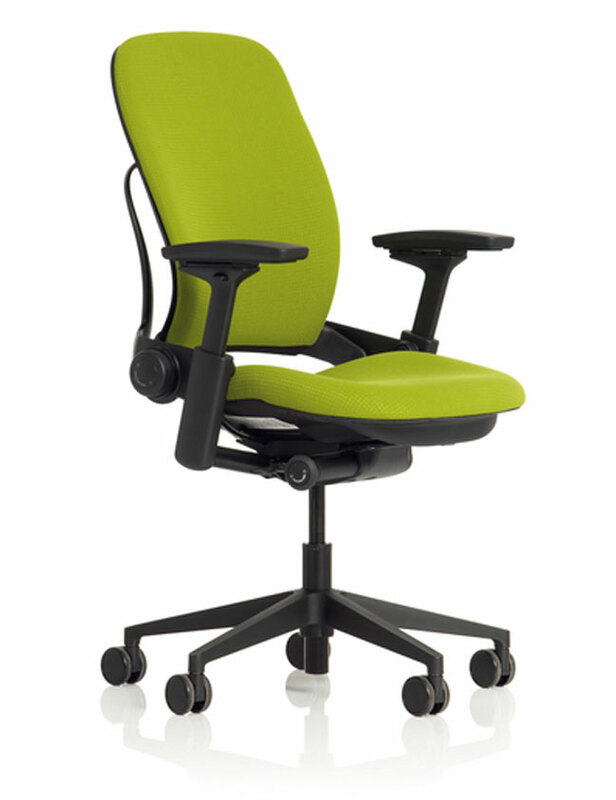 It fits well for nine new body postures so that it can be a nice seating place in your office. 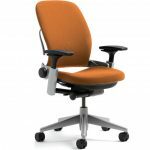 The next chair is Steelcase leap chair which can be a perfect and comfy seating place as the design is adjustable for various body sizes and postures. 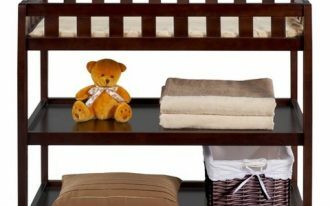 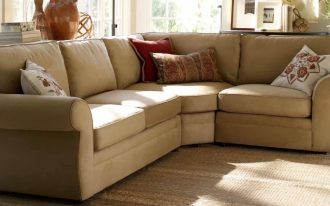 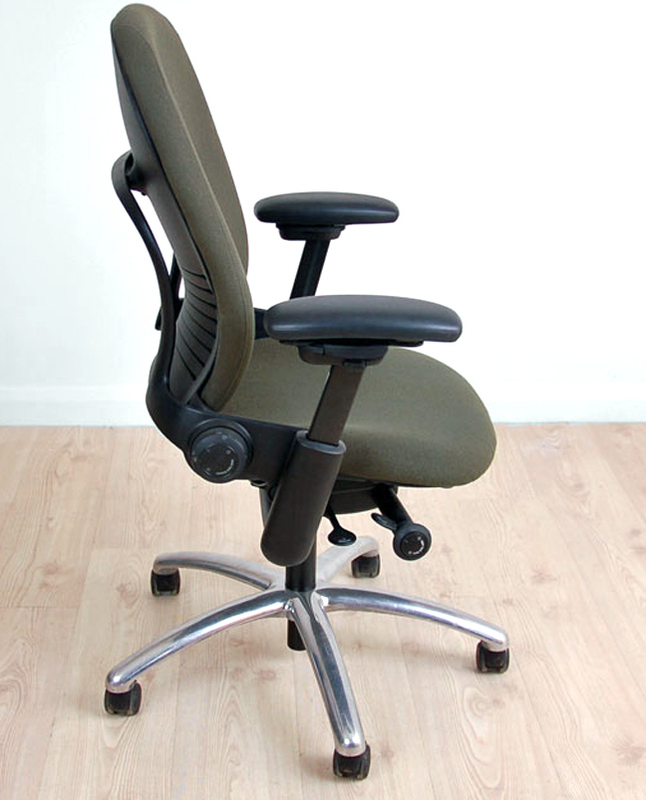 It is supported with adjustable lumbar support and made from high quality materials. 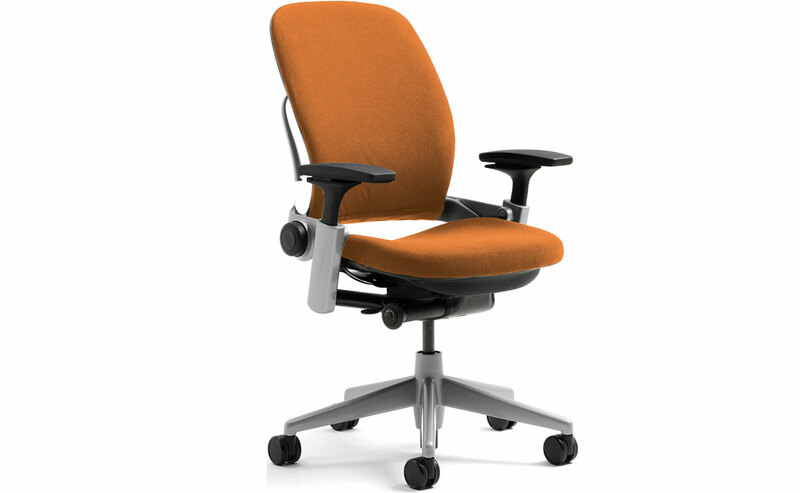 Then, Steelcase think chair is a smart technology chairs with a brain and conscience. 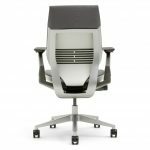 With the integrated LiveBack system, this chair is smart enough to recognize the way you sit and your movement and then it will adjust itself automatically. 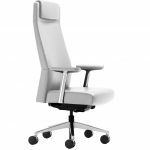 In addition, it has an advanced weight-activated seat so that everyone who seat in this chair will feel the unlimited comfort. 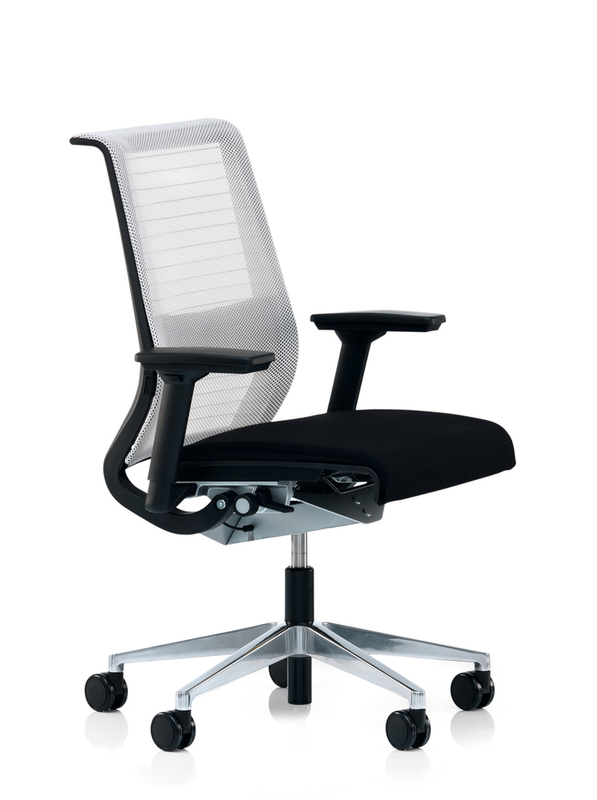 Another type of Steelcase chair is Amia, an ergonomic chair which is versatile. 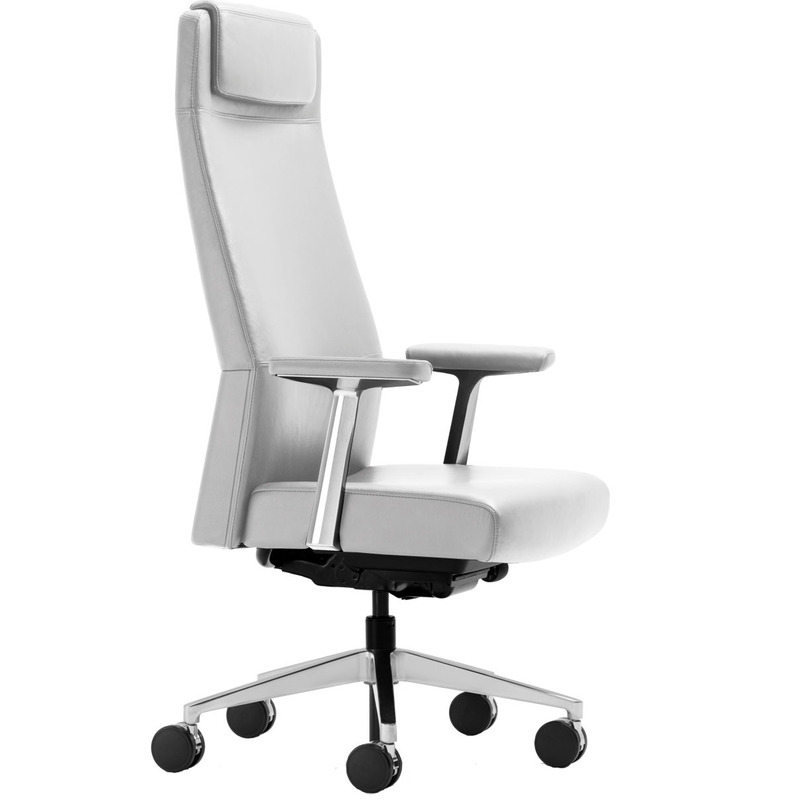 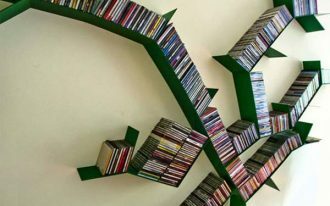 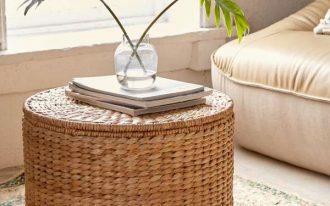 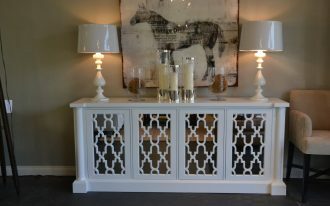 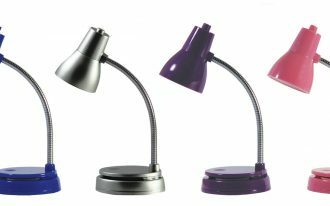 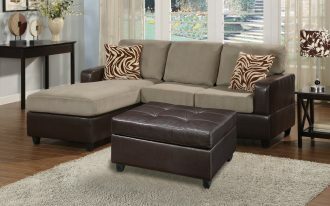 In addition, it can bring the sophistication of your home office. 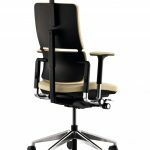 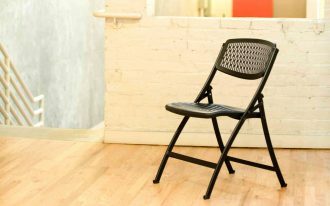 The chair is supported with the LiveLumbar system and made from high quality materials which provide you a comfortable place for sitting.